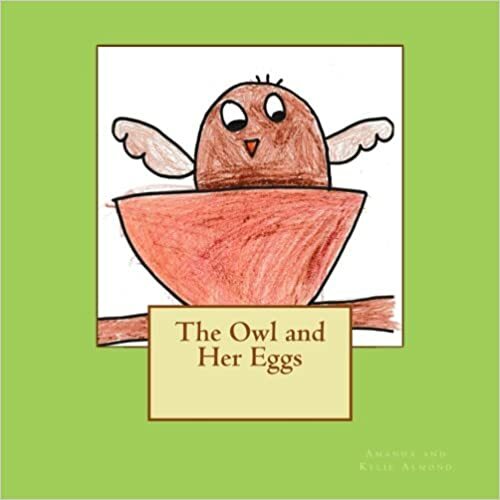 Mother owl is a proud mommy and her eggs are very special to her. As she sits and waits for the arrival of her little owlets, she realizes that there are many other remarkable animals in her ecosystem. Join her as she discovers the unique qualities of some of the other animal families that share her world. Ready for an alphabet adventure, viewing sights that you can find right in your own backyard? Join the children in this book as they take a stroll to their Nana’s house. They travel all the way through the alphabet, from Point A to Z. With so many things in our lives to be thankful for, it is nice to remind our children to stop, reflect, and say a simple thank you for all of the blessings that they have been given. This book is a collection of gifts that often excite young children and adults alike.